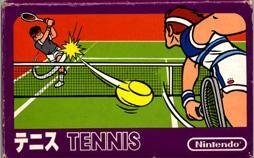 Players slam a serve, fire a blazing backhand and smash a forehand volley on their way to winning the victory cup. Players can choose between five different levels of difficulty, ranging from Beginner all the way up to Advanced. If players want to become true champs, they should be ready to show off their most brilliant lobs and most powerful smashes. 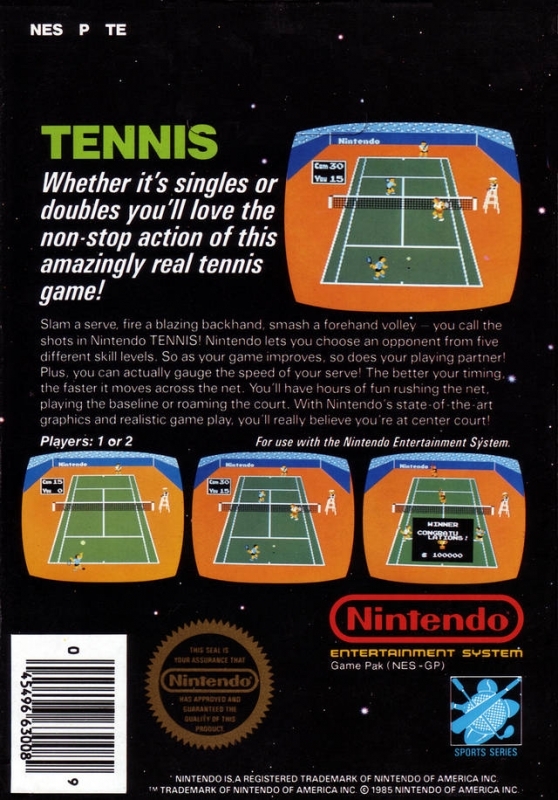 Play a singles match or grab a partner for doubles, and then choose an opponent. 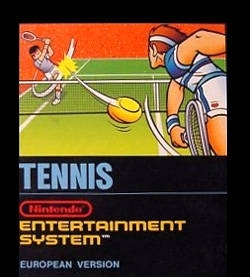 Players control the moves in tennis action so intense, they'll almost believe they're at center court.